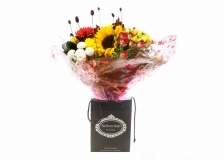 Say “Thanks” with flowers, balloons and chocolates! 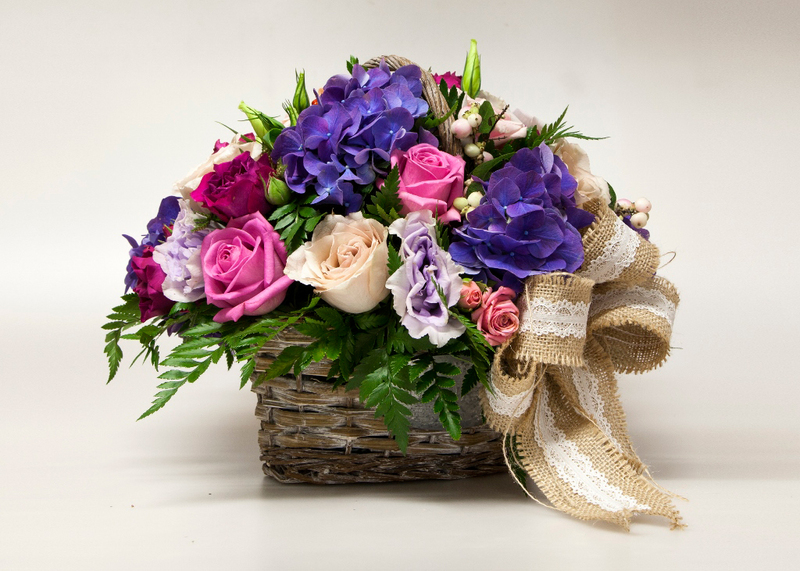 Say “Thank You!” and celebrate the kindness of others with a gift of flowers from The Flower Studio. Expressing your appreciation, no matter the reason is sure to bring a smile to the face of the recipient. 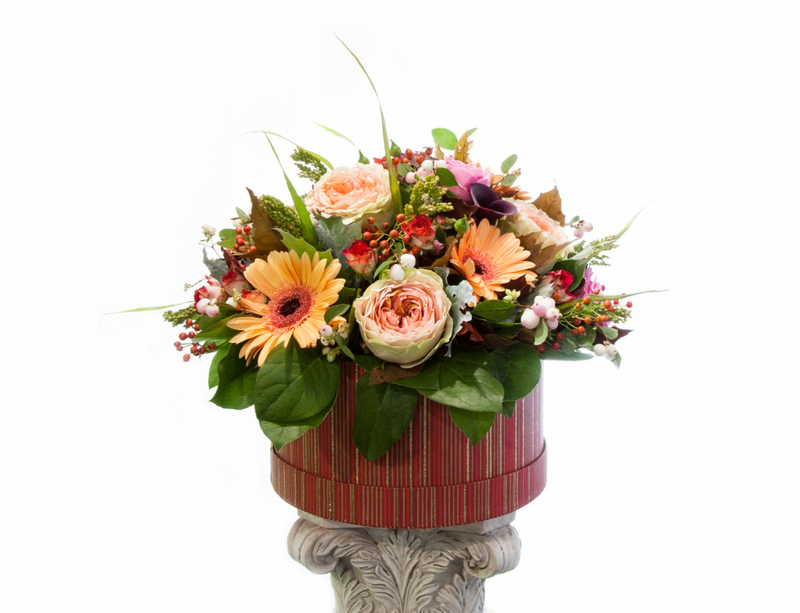 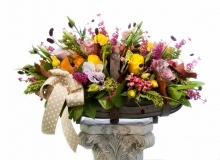 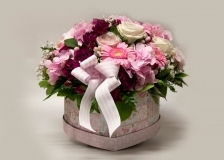 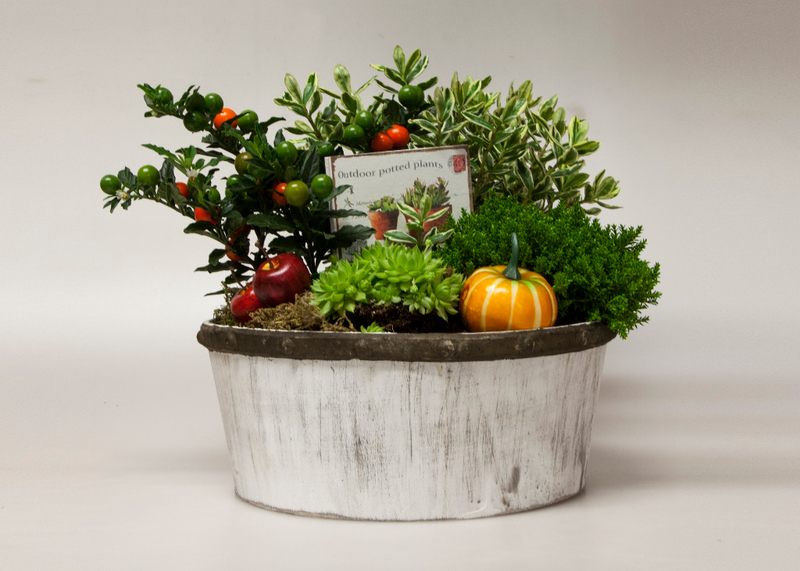 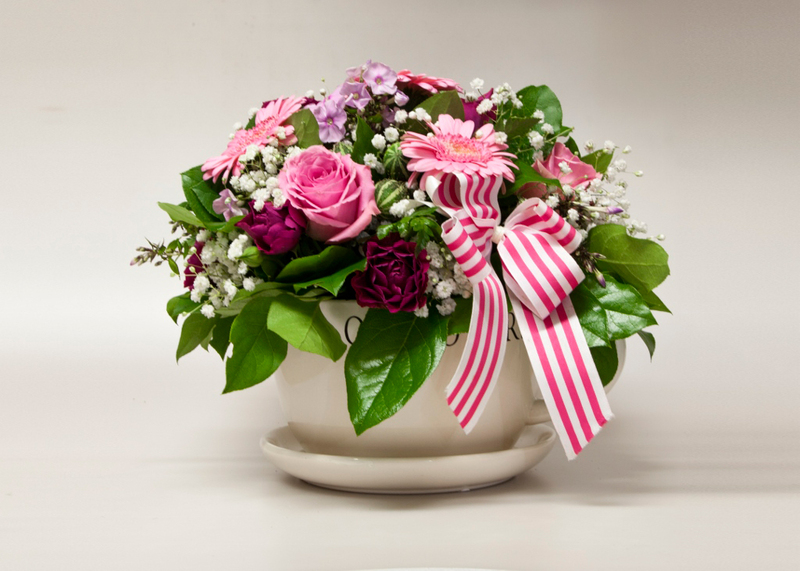 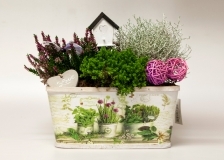 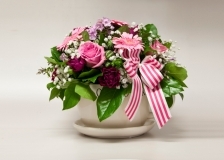 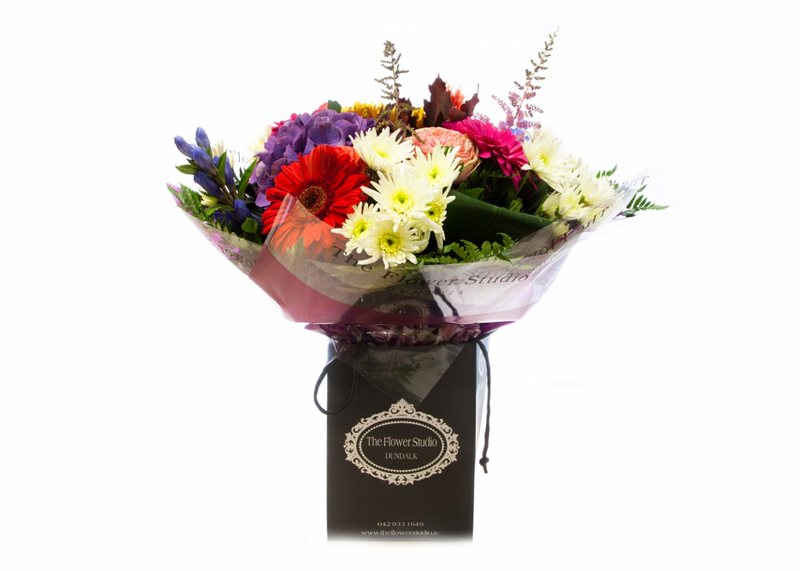 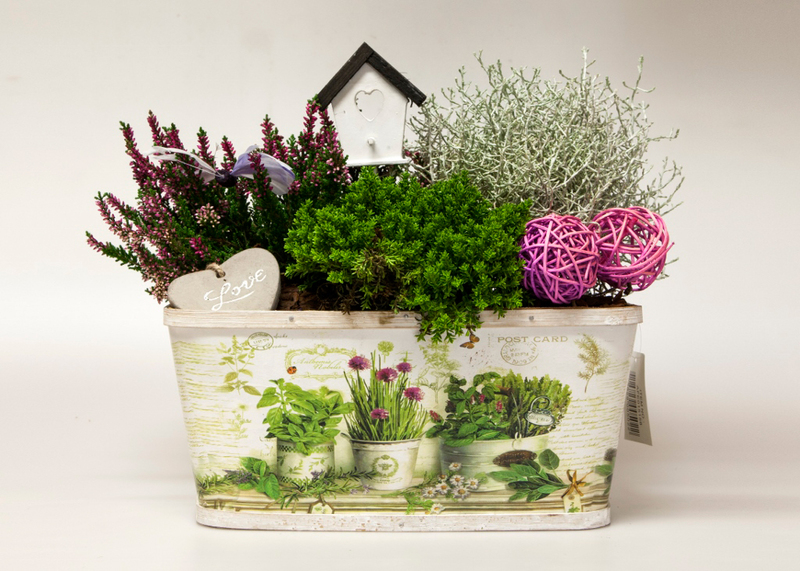 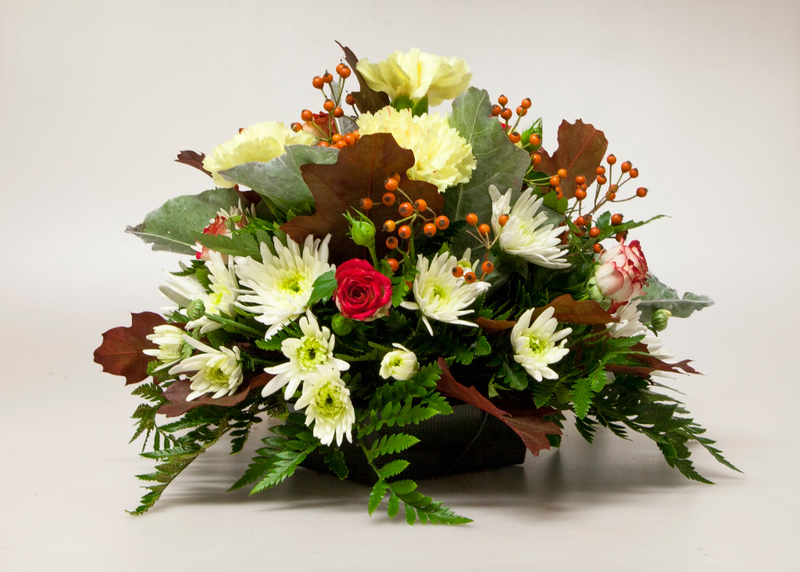 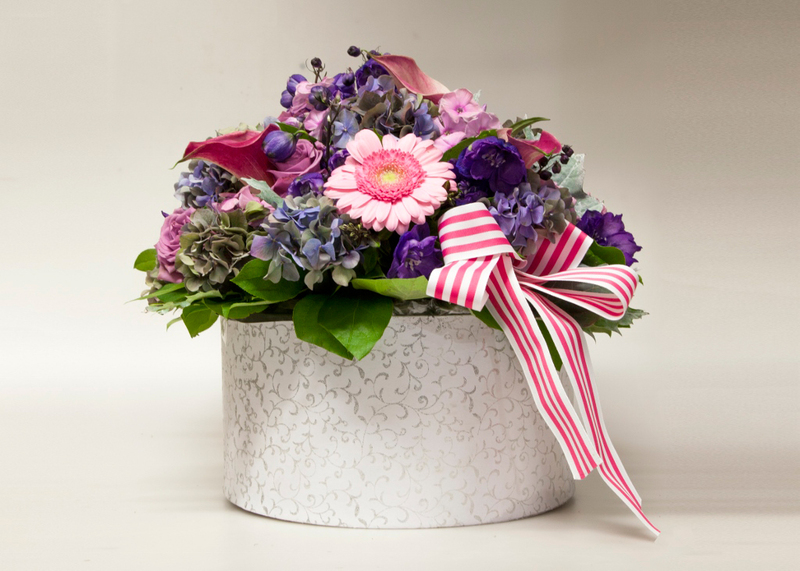 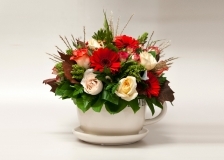 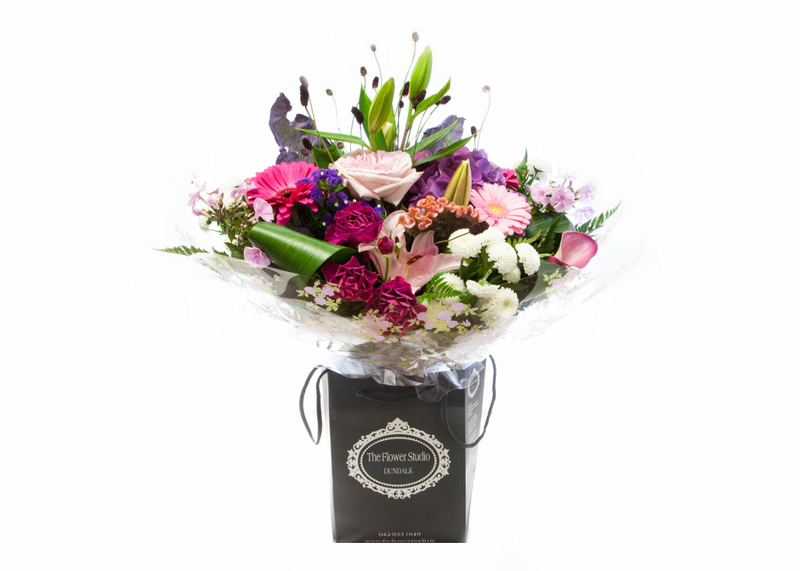 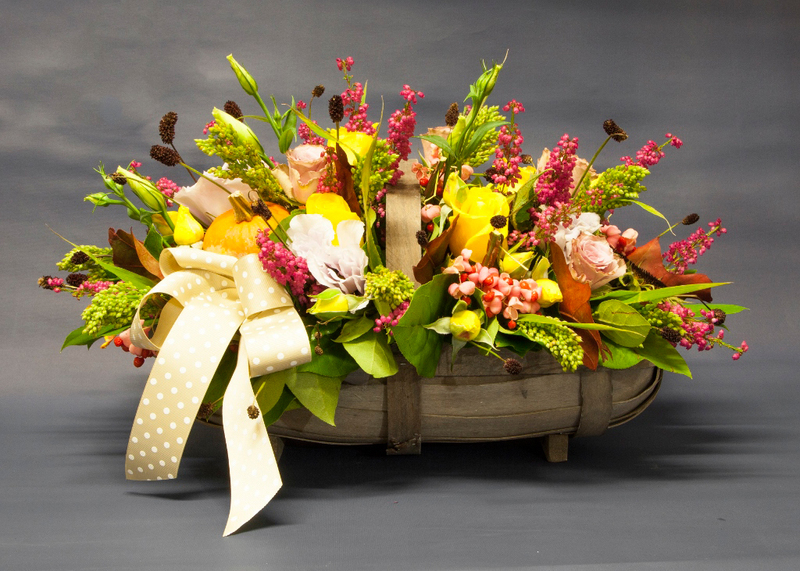 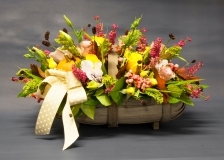 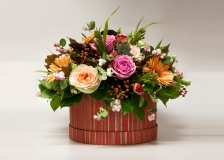 Let The Flower Studio reward a good deed and show gratitude with a beautiful flower arrangement that is available for same-day delivery in Dundalk, Co. Louth.